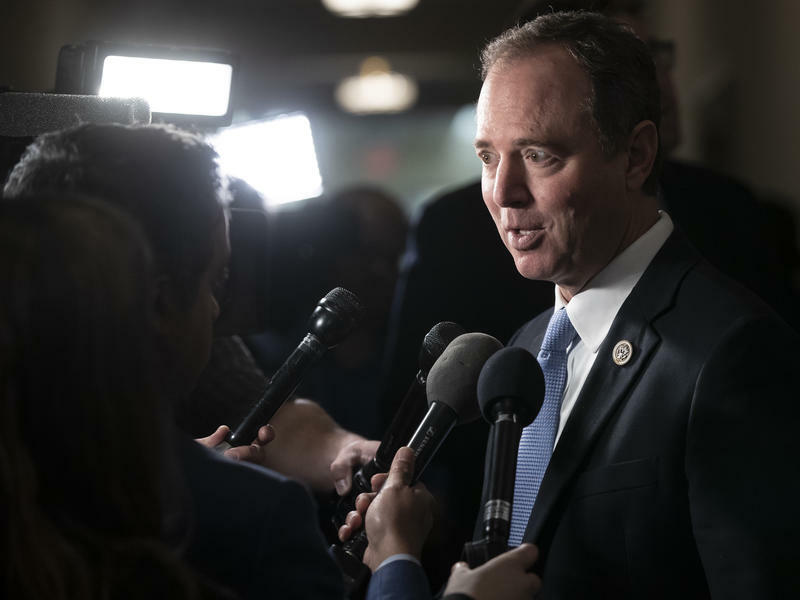 There's already sufficient evidence to support an indictment of President Trump even before the conclusion of the special counsel investigation, California Rep. Adam Schiff said Tuesday. 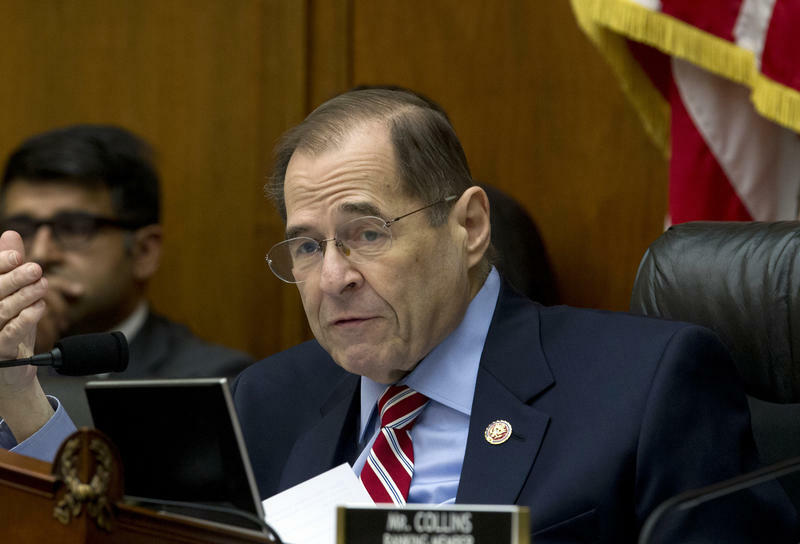 The chairman of the House intelligence committee pointed to the case of Michael Cohen, the president's former personal lawyer, in which the government described how "Individual 1" directed and coordinated a campaign fraud scheme. 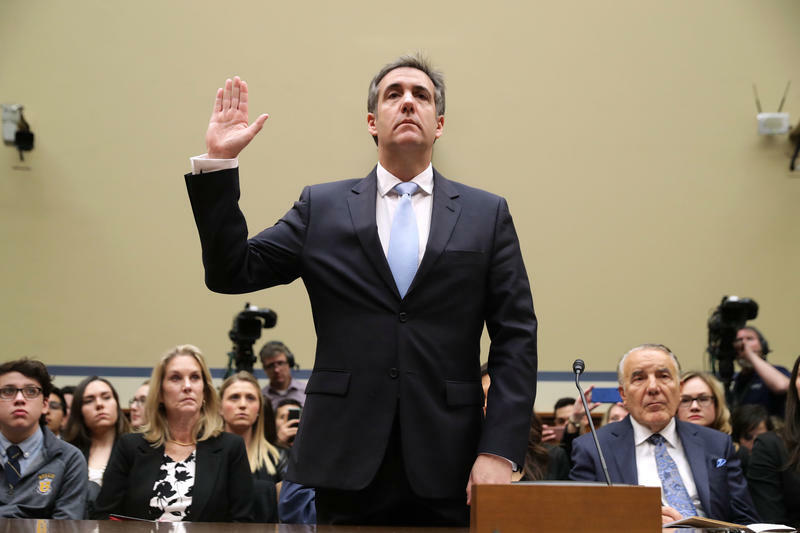 "Individual 1" is Trump, and Cohen is set to begin a three-year prison sentence in part because of those crimes. 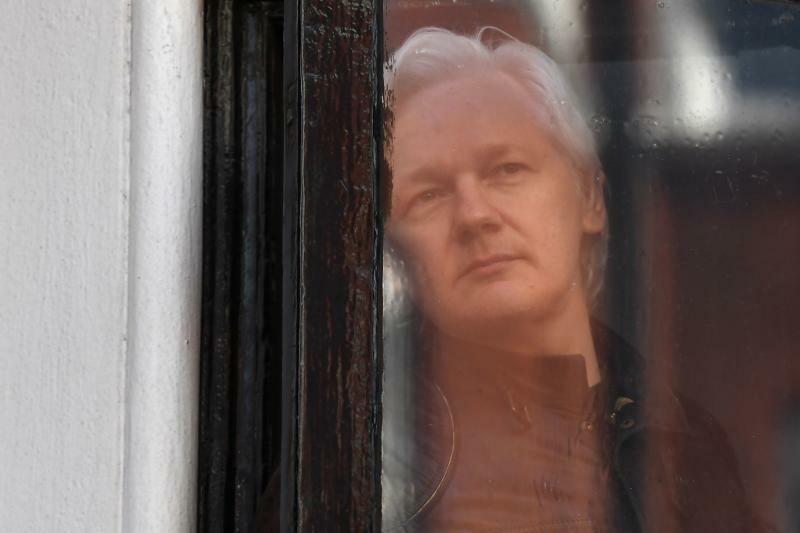 Donald Trump apparently blessed the meeting his son held with a Russian delegation to get dirt on opponents in 2016 and welcomed advance word of efforts by WikiLeaks to disrupt the election, his former lawyer told Congress. 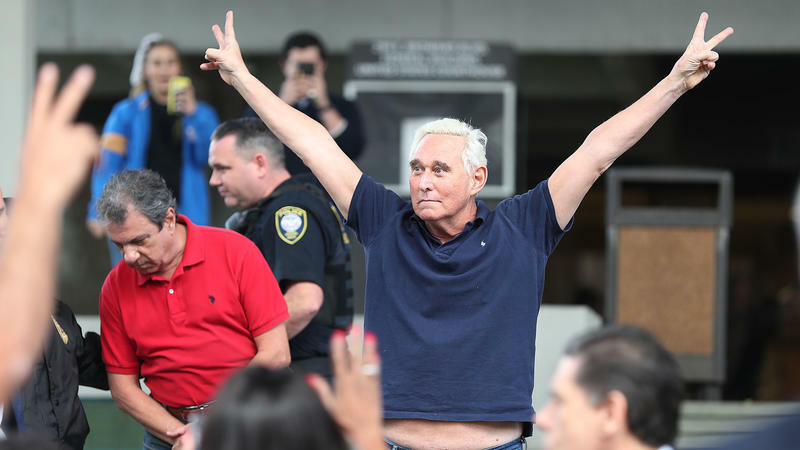 In the predawn hours of Jan. 25, more than a dozen FBI agents raided Roger Stone's home in South Florida and took into custody one of President Trump's closest longtime confidants. CNN showed the agents moving up the driveway with weapons and flashlights in footage that critics have said is shocking. The short answer: No. Law enforcement agencies often conduct early-morning arrests or raids with large numbers of officers and tactical equipment. 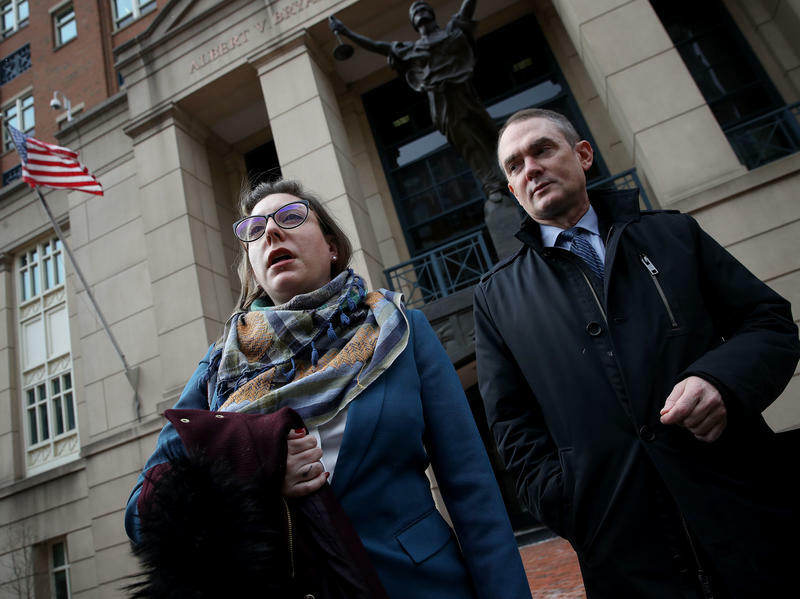 Republican political consultant Roger Stone pleaded not guilty in federal court on Tuesday in Washington, D.C., to obstruction and other charges unsealed last week. 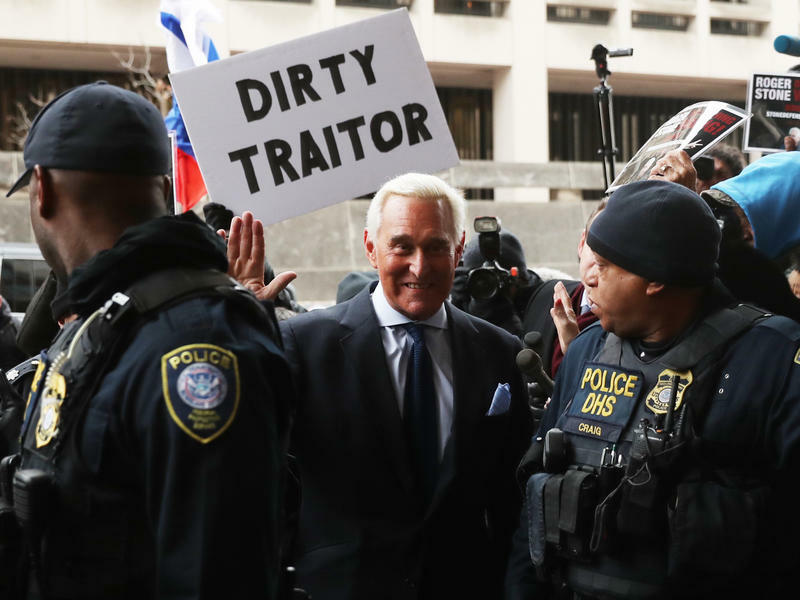 Roger Stone, the longtime Republican political operator and confidant of President Trump, was arrested on Friday after being indicted on seven counts including obstruction, witness tampering and making false statements in connection with the Russian attack on the 2016 election. 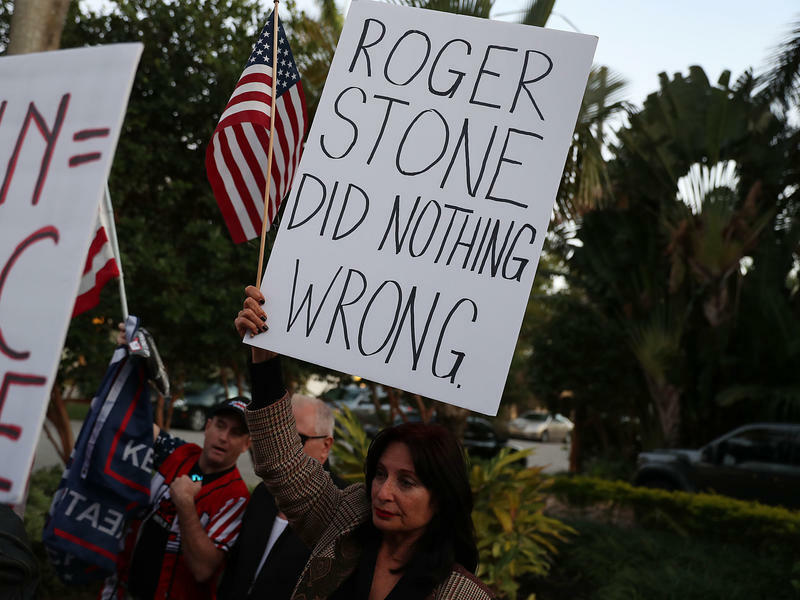 Stone appeared at the federal courthouse in Fort Lauderdale, Fla. 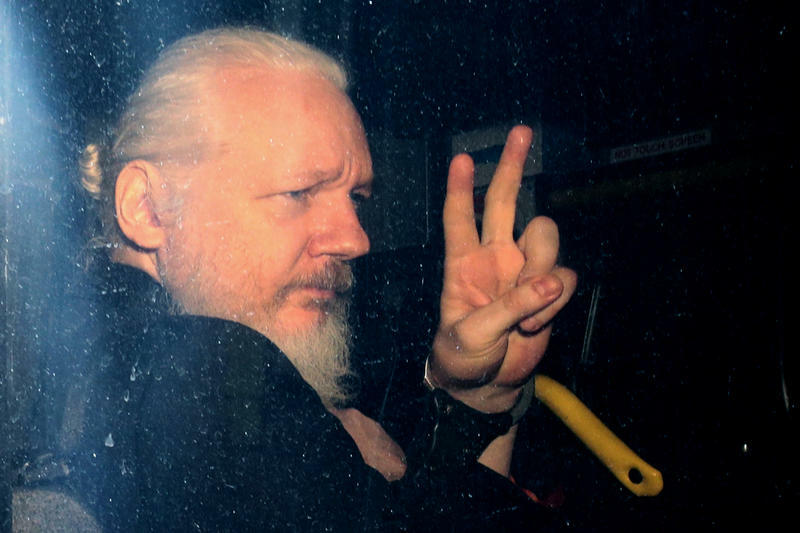 He did not enter a plea. 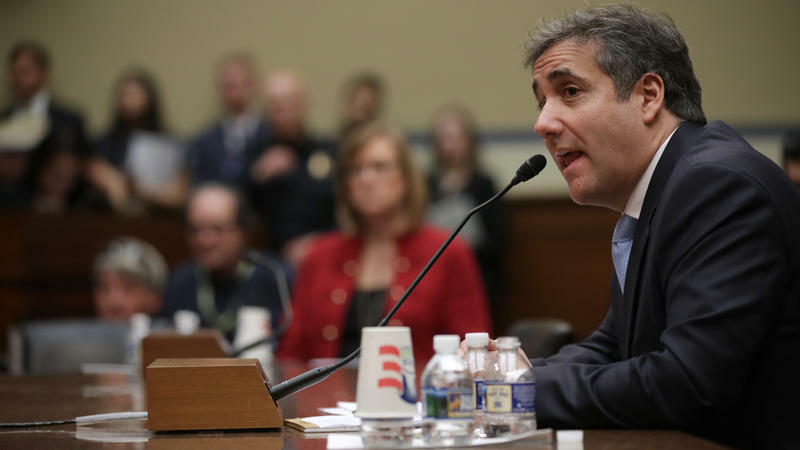 He was released on $250,000 bond and with travel restrictions that confine him to South Florida, New York City and the Washington, D.C., area.